In the work to develop our latest tumble dryers we met many of our users. These meetings became small narratives with different views, ideas and wishes. We learned a lot and started developing a new generation of dryers with a great many improvements and solutions. 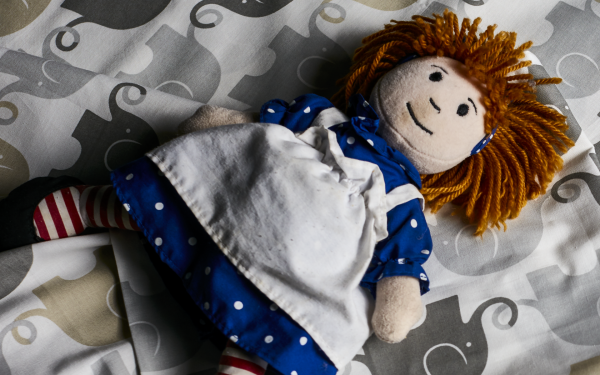 Here we have collected some of the most common concerns and how we resolve them. Our unique Sensi Dry™ system determines the length of drying time required. Interaction between temperature sensors makes the drying result more even and more reliable than that of a conventional type sensor. 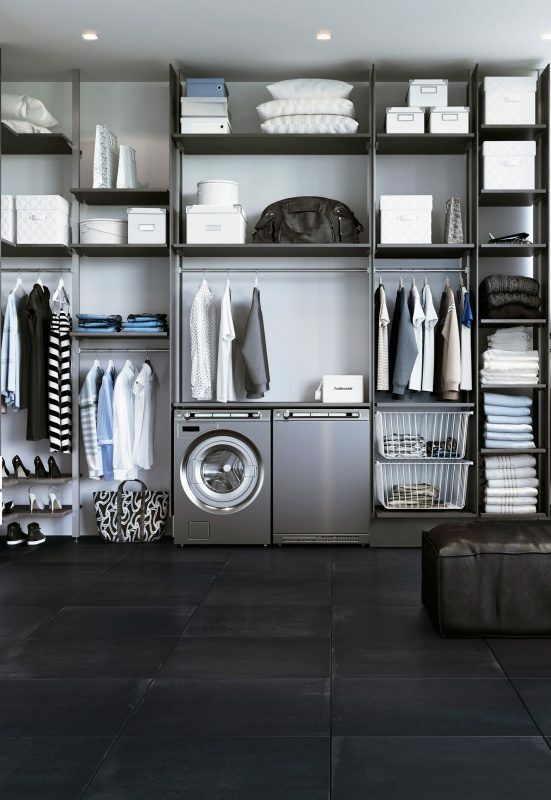 The program automatically stops when the clothes are dry. This Auto program is not only convenient and easy to use, it is also energy saving since the running time is adjusted according to the amount of laundry. 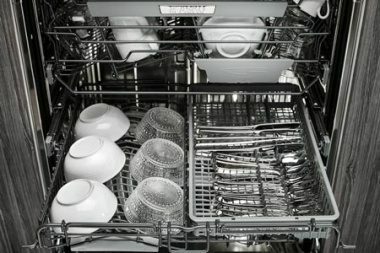 A smaller load means lower energy consumption. 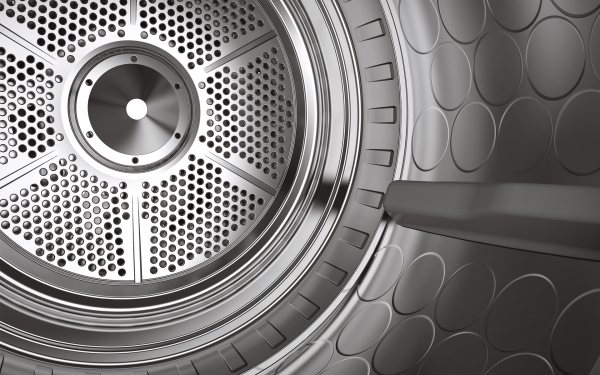 The average American family washes about 300 loads of laundry each year. ENERGY STAR can help families cut their related energy and water costs. 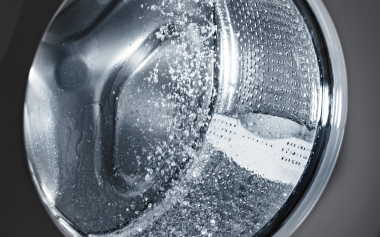 ENERGY STAR certified clothes washers use about 25% less energy and 45% less water than regular washers. 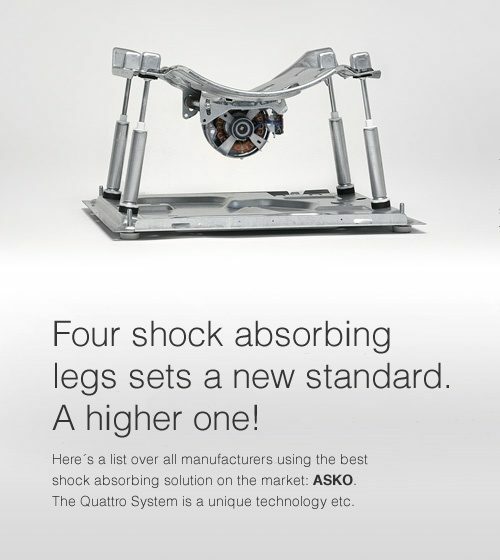 Our ASKO dryers are certified with the ENERGY STAR to ensure you the best outcome for borth you and the nature. 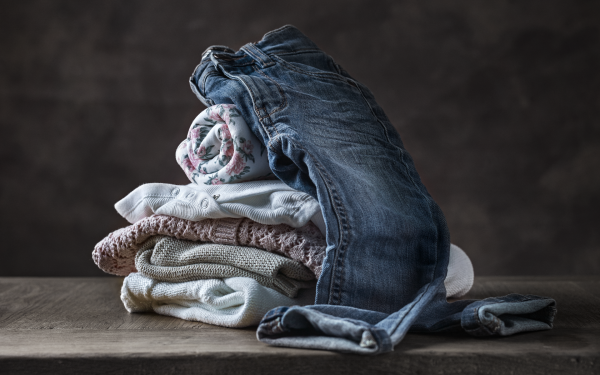 One common pain point that we would often hear about other dryers is after the completion of a cycle, a user would return to find their clothes bundled up and creased. 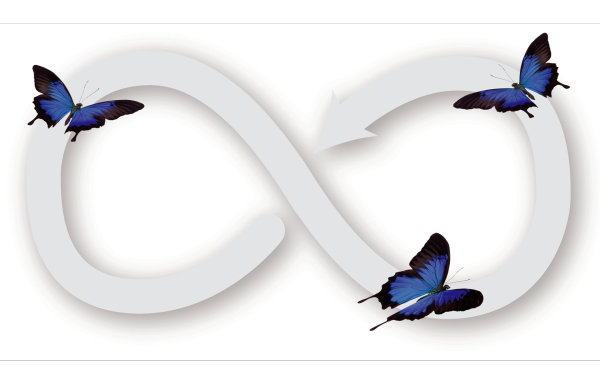 We have solved this problem by creating a unique solution that we call Butterfly drying. The two paddles inside the machine gently push the clothing in a figure of eight, to spread the garments out and allow air to evenly circulate through them. 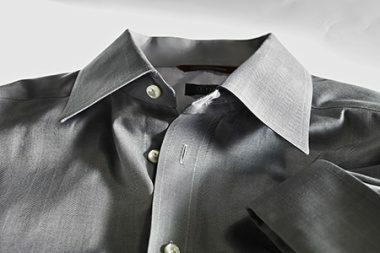 This prevents bundling and minimizes creasing in your clothes. 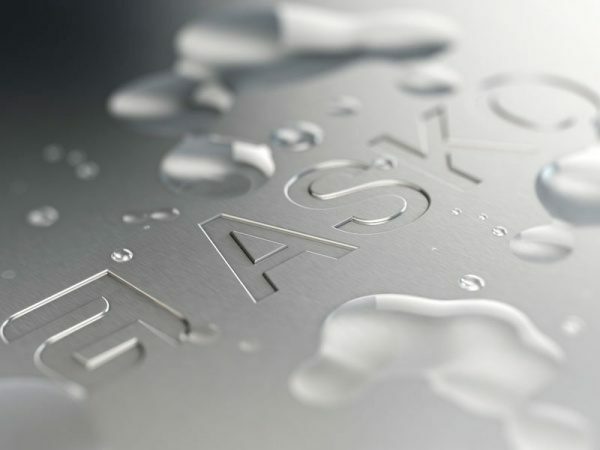 ASKO’s heat pump dryers are closed systems in which the process air constantly circulates inside the tumble dryer, making it possible to install them in confined spaces, with little incoming air. The air is dehumidified with the help of an evaporator instead of heat only, which means that lower temperatures can be used in the drying process. 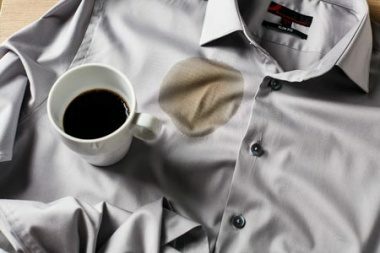 This, in turn, makes the drying gentler on fabrics without any loss in drying capacity or effectiveness. 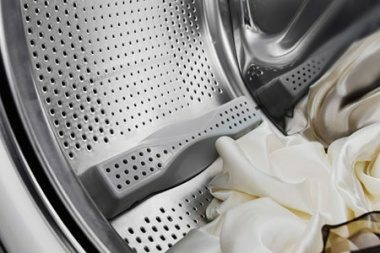 As well as gentler drying, the heat pump dryer also comes with 6 energy efficient dry programmes which helps you reduce the risk of clothes shrinking and even very sensitive fabrics can be dried. 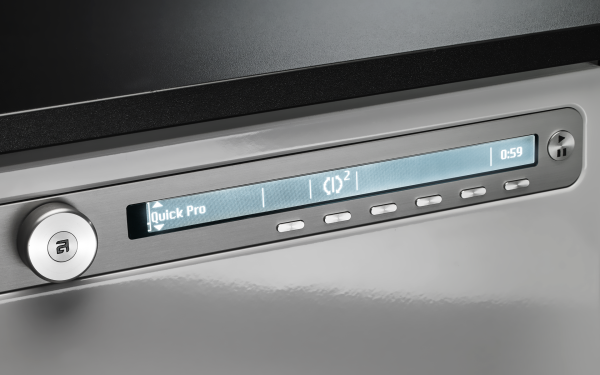 The Line Concept™ starts with the power button to the left and ends with the Start / Stop / Pause button to the right. Start to entering your desired settings from left to right! Line Concept™ is available on all Pro Home™ washing machines and tumble dryers. 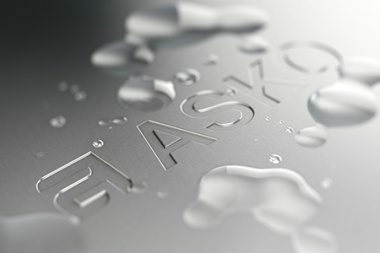 To guarantee safety for the very youngest, the door of an ASKO tumble dryer can be opened from the inside, and the dryer has to be re-started if the door has been opened during drying. Select a program and then press Delayed Start. Press the button to select a delayed start of 1 to 24 hours. The lamp next to the button lights when this option is activated. Next press Start and the machine counts down 1 hour at a time and starts after the selected delay. To cancel Delayed Start press and hold Stop for three seconds. Delayed Start cannot be selected with Timed dry. 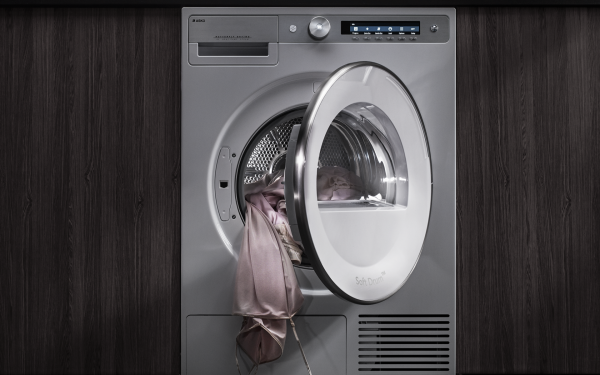 All of our Logic tumble dryers are equipped with an interior LED light that provides ambient light with a premium feeling. It is nice to be able to see those items that can easily be left at the back of the dryer. The porthole is also illuminated for easy loading and unloading. 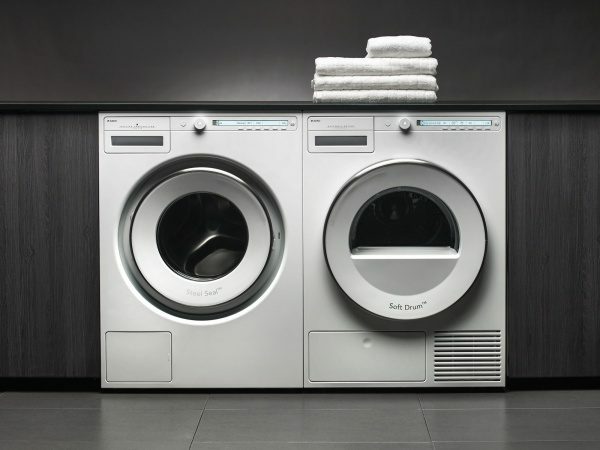 We have fitted our tumble dryers with extra reliable and quiet brushless motors. 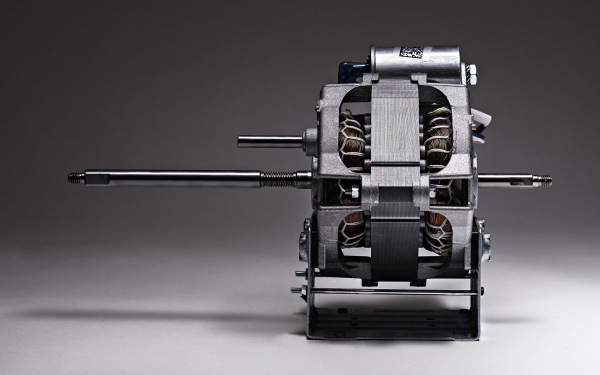 No brushes means a quieter motor with greater dependability. Ball bearings are good things. 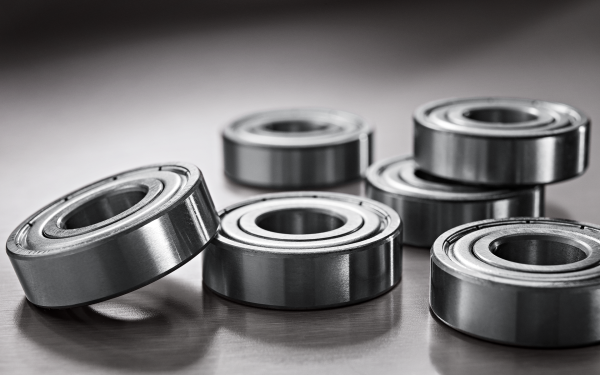 They make things spin easier and last longer, so we equip our tumble dryer with up to five of them: one on the drum shaft, two to rest the drum on, and two ball bearings to support the motor. Soft Drum™ is a solution developed to enhance air flow around the load, thereby increasing the drying effect. The circular indentations with beveled edges also have a cushioning effect that reduces wear and tear on fabrics. 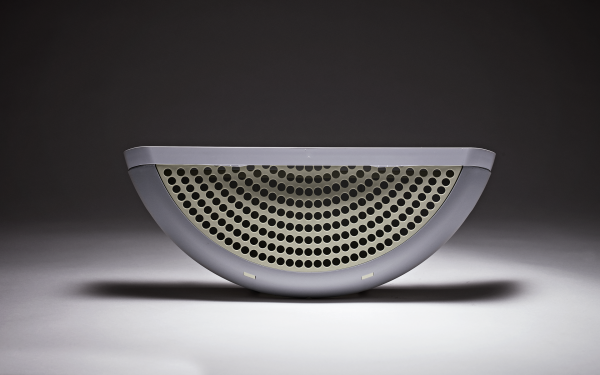 The new drum design allows for even and gentle drying with both small and large loads. 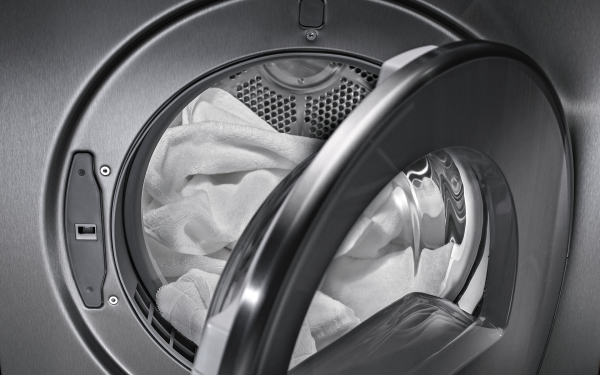 Lint is the tumble dryer’s worst enemy and will inevitably lead to longer drying times and other problems. 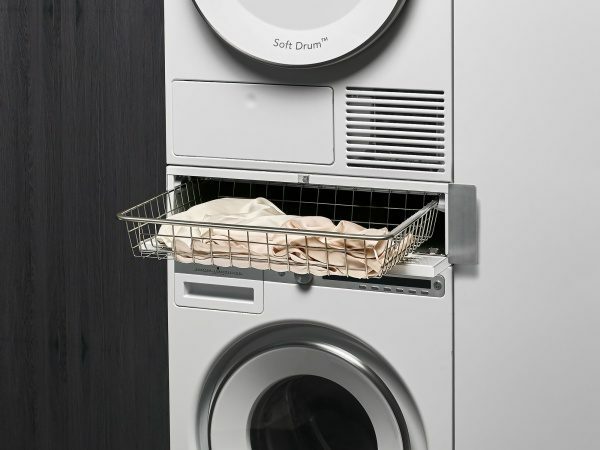 To prevent lint from getting into the tumble dryer, we have designed the Multi Filter System™. 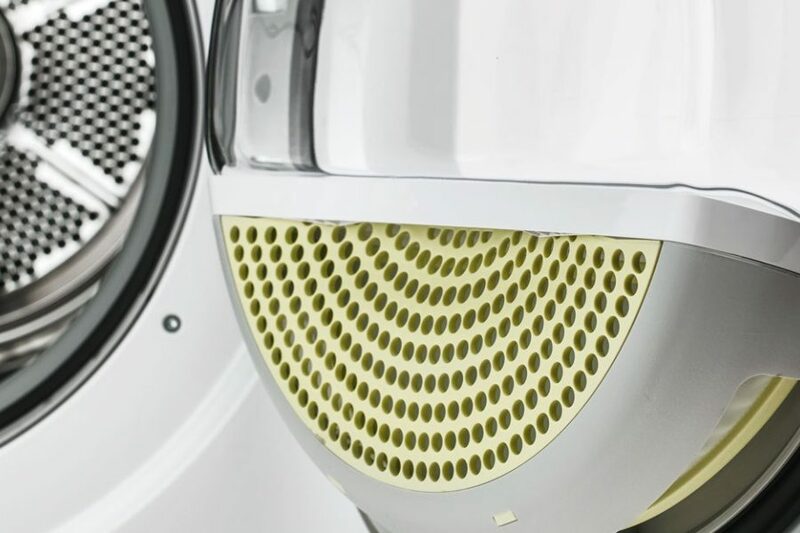 This is a filter system of five different filters that ensures that all lint and even smaller particles are caught before they reach the sensitive inner parts of the tumble dryer. 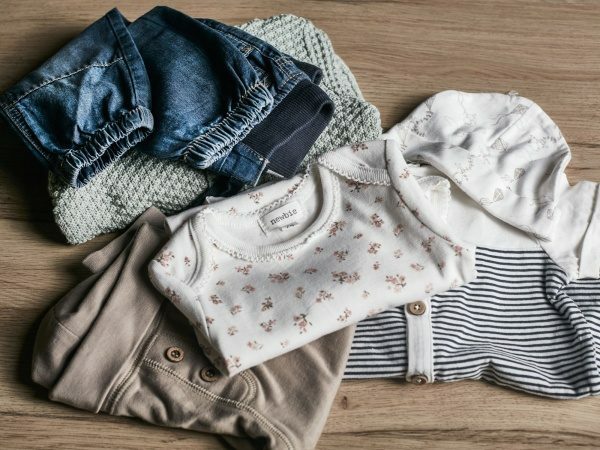 Today, we own significantly more diverse clothes made from different types of fabrics, often of mixed materials, than we did just a decade ago. As a consequence, it's become more difficult to choose the right program. We have made it easy for you to make the right choice by creating a large number of drying programs for different types of clothes and fabrics.